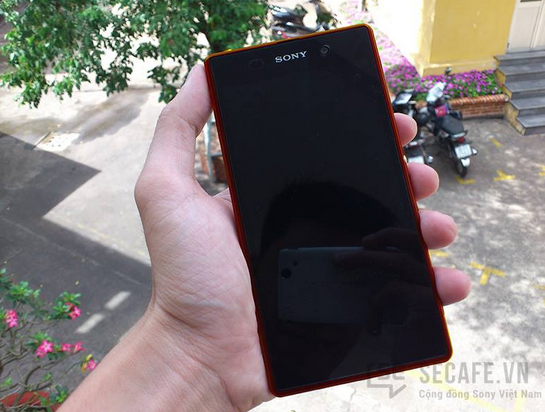 Android 4.4 for Sony Xperia Z1 Spotted - Smartphone Draped in Red! 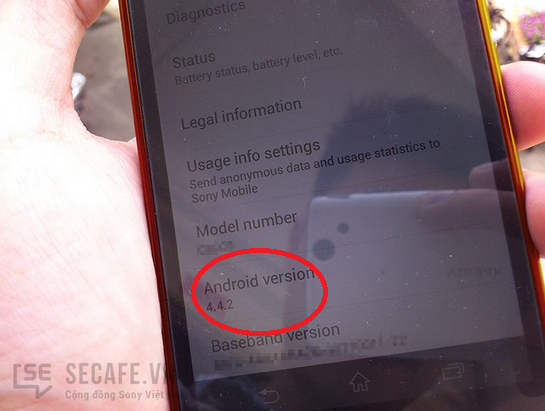 Sony Xperia Z1 in Red Spotted Running Android 4.4.2! It looks like we have been missing on something for long. Sony Xperia Z1 has been spotted in a gorgeous burgundy shade and is running what looks like an Android 4.4 for Sony Xperia Z1 update. Is it a hint that we are about to get Android 4.4 for Sony Xperia Z1 devices? These pictures have showed up from Vietnam and the smartphone is draped in color red. This new color looks like a new addition in the previous set of white, black and the purple. However, it is not the newly spruced up color that fascinates us (though it does), it is that operating system version the Xperia Z1 is running. According to these photographs, the smartphone is running on Android 4.4.2! Which is like a major jump from the currently available Android 4.2.2 for Sony Xperia Z1. Latest news hint that Android 4.4 for Sony Xperia Z1 will be rolling out soon bypassing the Android 4.3 totally! These updates are expected to be received by the first quarter of new year, which is not very far. 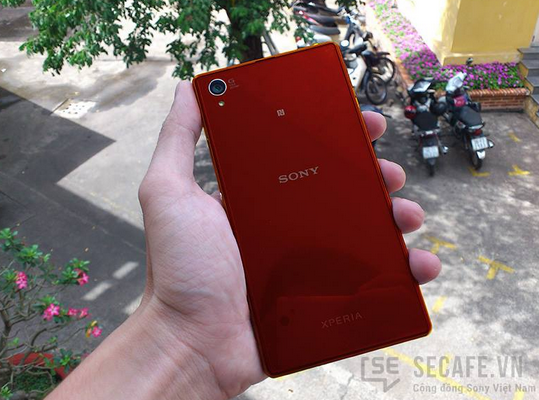 But, we are not sure if the Sony Xperia Z1 in red will also be available by then. These updates and the new color addition might be restricted to some region initially. Nevertheless, we wait for the official announcements. We quite like the newly found Sony Xperia Z1 in the beautiful burgundy tone; however, we do pray and hope that these images aren’t Photoshop-ed and won’t bomb our smartphone fantasies.